산맥의 밀스 크릭 협곡(사진 가운데)이 있다. 시에라네바다산맥(영어: Sierra Nevada)은 미국 캘리포니아주에 위치한 산맥이다. 일부는 네바다주에 접한다. ↑ (영어) "Mount Whitney". NGS data sheet. 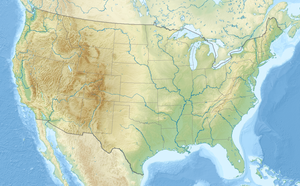 U.S. National Geodetic Survey. ↑ “Sierra Nevada”. 《Ecological Subregions of California》 (영어). United States Forest Service. ↑ “Sierra Nevada” (영어). SummitPost.org. 2010년 5월 29일에 확인함. 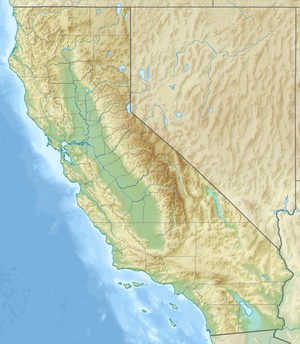 ↑ “The Sierra Nevada Region”. 《USCB Biogeography lab》 (영어). 이 문서는 2018년 9월 18일 (화) 22:52에 마지막으로 편집되었습니다.